A lot can go wrong with plumbing systems when you run a business, especially restuarants or companies with heavy foot traffic. 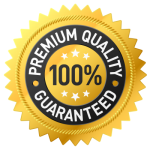 With decades of experience, we provide the best commercial plumbing repair in the East Central Illinois area. 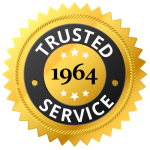 Our expert team members can identify and fix plumbing issues with speed and efficiency. Our skilled technicians have the tools and the talent to get your job done as quickly as possible. 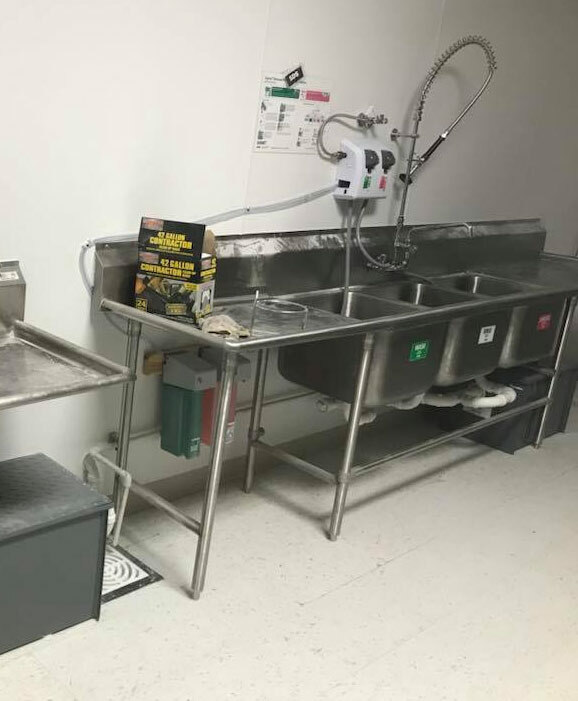 Whether you need general plumbing systems for your business or specialty items installed for your restaurant's kitchen, you can rely on over 50 years of experience from Morse Mechanical. 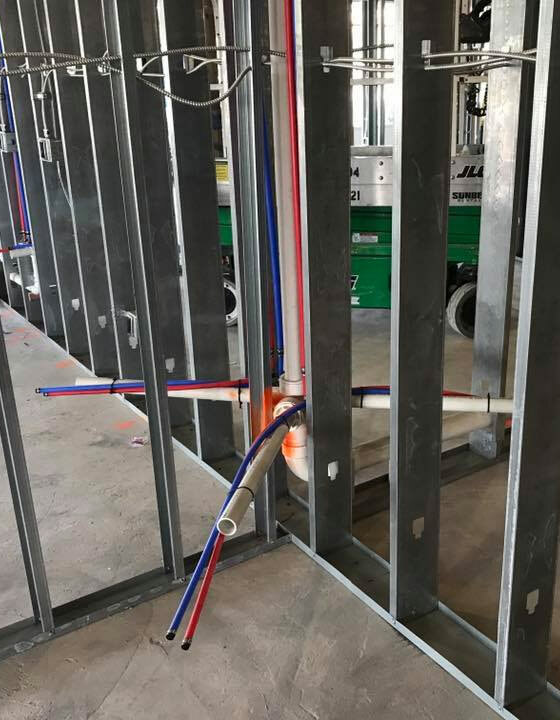 We consider plumbing for restaurants to be one of our specialties. Whether you need 3-base sinks or water lines for a wok stove or kitchen hoods, we can handle it all.